When I was given the opportunity to travel to Las Vegas in December of 2017 to work during the National Finals Rodeo, I quickly jumped at the chance to go. 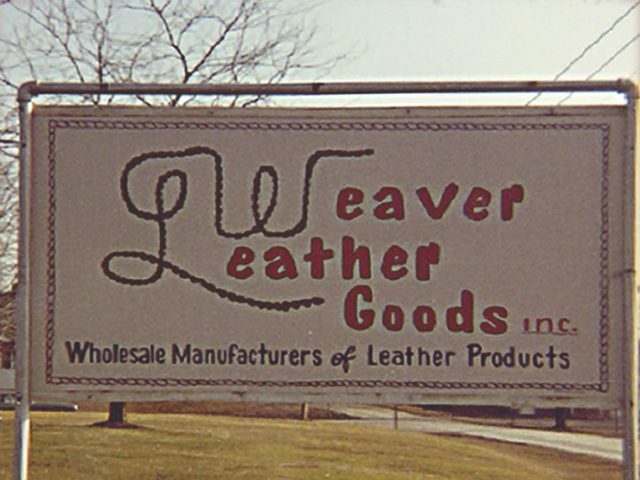 Being relatively new to Weaver Leather and having a primarily English background, I was excited to immerse myself in the rodeo world. Boy was I in for a culture shock. I’ve been to Las Vegas before and I’ve been to local rodeos before, but I had NEVER been to the NFR. 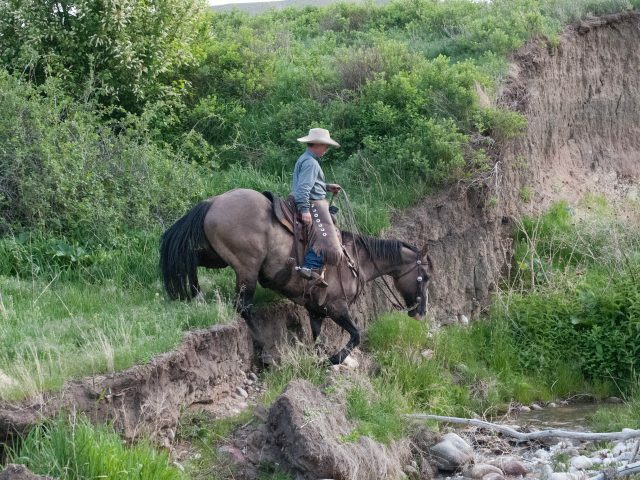 Everywhere you looked there were boots, chaps and cowboy hats, as that Garth Brooks song goes. Girls were dressed as if they were going down the runway and I had never seen so much turquoise, tool and rhinestones in my life. You could feel the excitement everywhere. Hordes of people flooded the Cowboy and Country Christmas convention centers looking at the rows and rows of tack, clothes, home décor… anything western or horse related was there! Our booth was hopping. People were pumped to get their hands on the newest products of the season. Anything embroidered or beaded was the talk of the town. 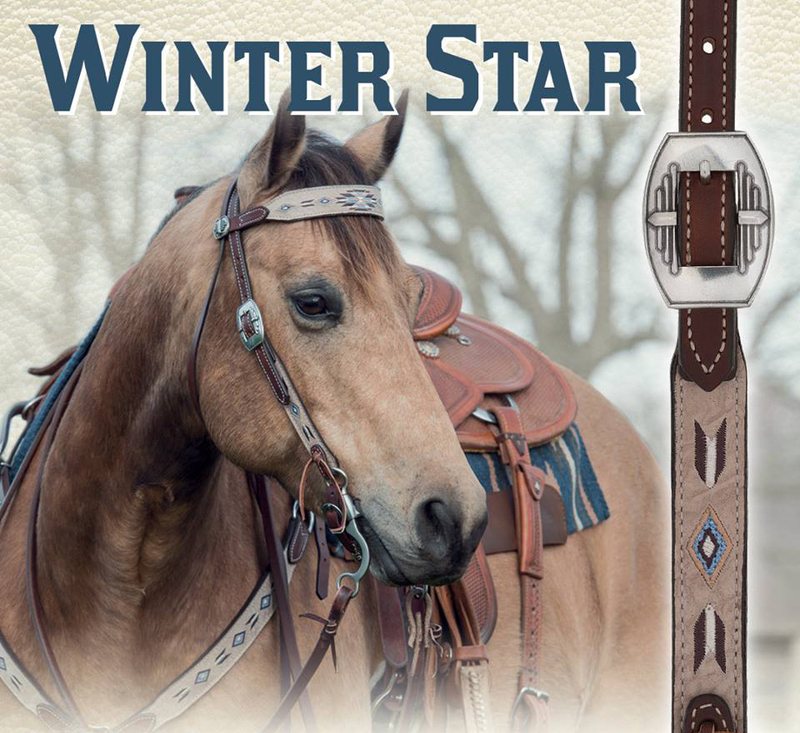 And our Winter Star and Native Spirit Tack Collections flew off the walls! Of course, no trip to the NFR would be complete if we didn’t go to the rodeo. Sitting in the grand stands with Michaela, we could feel the excitement everywhere. The whole crowd lit up with breast cancer awareness strobe light pins and then the thundering of hooves started. 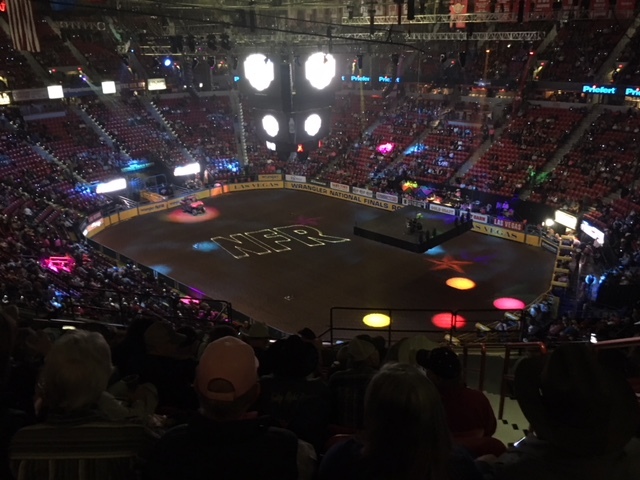 Watching the bull riders get thrashed around, the barrel racers whip around the barrels, and the team ropers catch a steer in record time, I could feel myself losing my voice as I cheered on the cowboys and cowgirls as if I was at a football game. 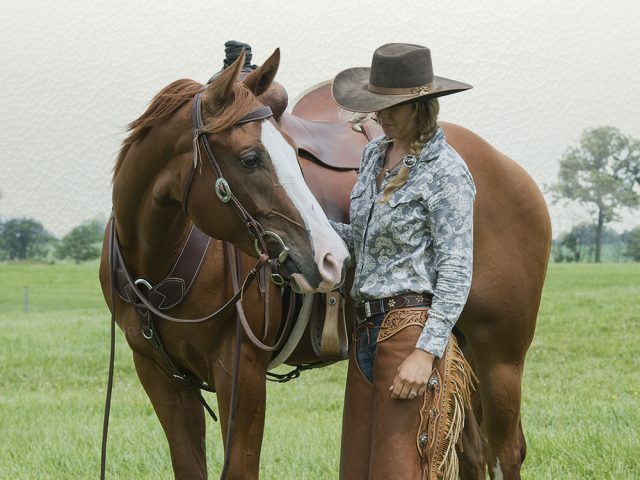 I imagined myself in the saddle astride those horses and daydreamed of rodeos in my future. 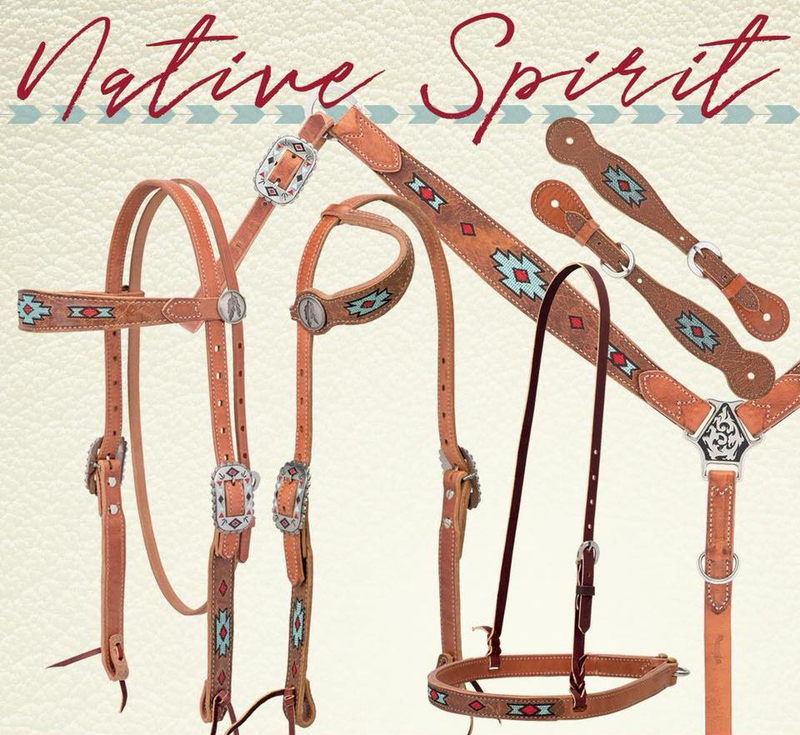 I then completed my initiation as a NFR newbie by buying a Shellie purse, so at the end of the day, this English rider turned cowgirl, now has been to the NFR, sports a fancy tooled purse, wears cactus or steer head everything and is now learning to team rope. I’m curious to see where this will take me, but I will definitely share my stories with you!